Do you drink coffee to wake up or do you wake up to drink coffee? I have to admit, living in Seattle these past few years has definitely made me a little bit of a coffee-lover. Like any Haitian-American, I especially love Cafe Rebo and Cafe Bustello, but I also love love love Cafe du Monde (from New Orleans). The taste, the texture, the warmth- all of it. So yummy. Coffee definitely has some benefits like speeding up your metabolism, protecting against some cardiovascular and hepatobilliary disease, and increased energy. However, coffee is quite acidic, and can cause or worsen conditions such as IBS, ulcers and acid reflux. Most folks don't realize how intensely addictive coffee is until they stop drinking it for a few days and develop that classic withdrawal headache. This addictive quality is of course due to coffee's high caffeine content. Caffeine can cause a milieu of issues including eventual energy crashes, anxiety, palpitations, etc. Coffee can also be less healthful if your cup is loaded with milk and sugar. Ultimately, there are pros and cons to everything and moderation is key! But I wanted to provide you with some healthy and yummy coffee alternatives. You may be looking to cut down coffee for a variety of reasons; maybe you want to kick the habit, maybe you want to decrease some of the adverse side effects of coffee, and maybe you just want to try something else, besides decaf! So here are some healthy and yummy coffee alternatives that you can try! This is a traditional South American evergreen holly drink that is popular for boosting energy. Even though yerba mate certainly contains caffeine, I find that it is much gentler, and doesn't cause as harsh of an energy crash in the afternoon, compared to coffee. 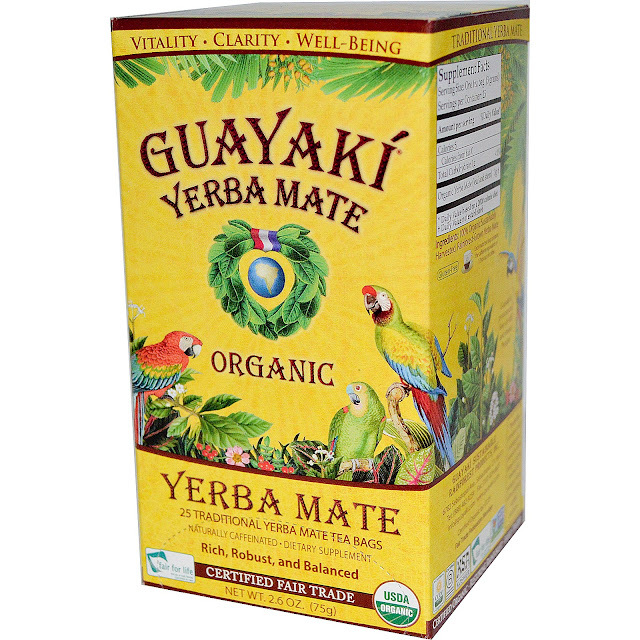 Yerba mate can boost mental function, mood, and alertness too. I really like the Guayaki brand; they have a great variety of flavors and can be found everywhere! Dandelion is one of my top 3 herbs. It's really tasty and also energetically grounding. Dandelion is also very tonifying to the liver and the digestive system, which will lead to positive health benefits overall. Some companies have come up with amazing formulas that taste really similarly to coffee. IT should be noted that most dandelion root "coffee" blends do NOT caffeine. Dandy Blend and Traditional Medicinals make really nice formulas, which I've enjoyed in the past. Want to buy dandelion blend? Click the link below! So this one is a bit of a cheat, because this product IS still coffee. However, it contains awesome herbal ingredients, which help regulate your HPI axis- the system that regulates hormones in the body, as well as your actual adrenal glands. This helps regulate the energetic fluctuations that the caffeine in coffee causes. I love the brand Four Sigmatic. 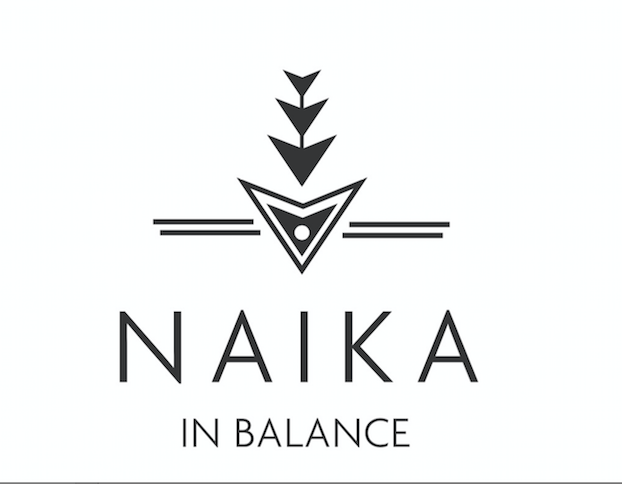 They make excellent adaptogenic blends that evenly increase your energy, without that awful crash. 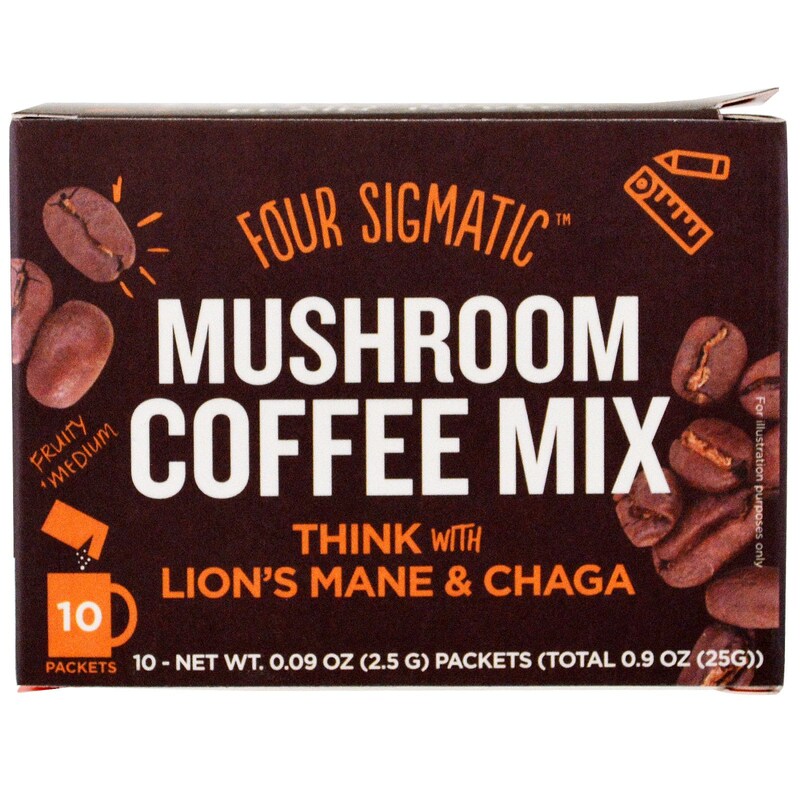 My favorite blend is their Mushroom and Coffee mix. I highly highly recommend this coffee, especially to folks who don't want to go decaf, but still want that rich coffee taste. 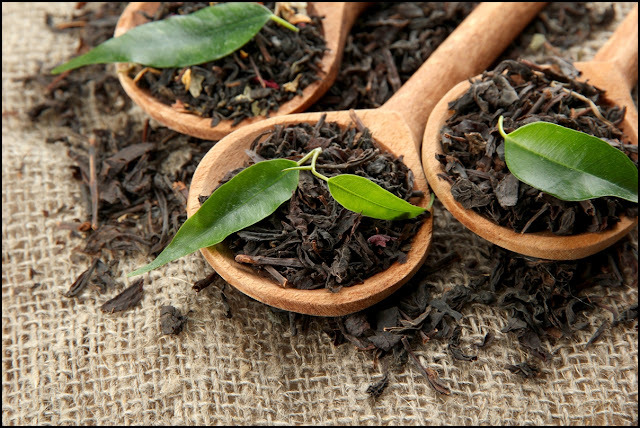 Caffeinated teas are a great alternative to coffee because they contain a fraction of the caffeine levels in coffee. They are also packed with anti-inflammatory, anti-oxidant, and anti-carcinogenic effects. Some popular teas to replace coffee include green tea, oolong tea, and black tea (listed in order of increasing caffeine content). These teas can be enjoyed with your standard cream and sugar, but you can also enjoy them plain. Each of these teas packs a powerful and flavorful herbal punch. Let's face it- Coffee can unintentionally be higher in calories than we need and want. 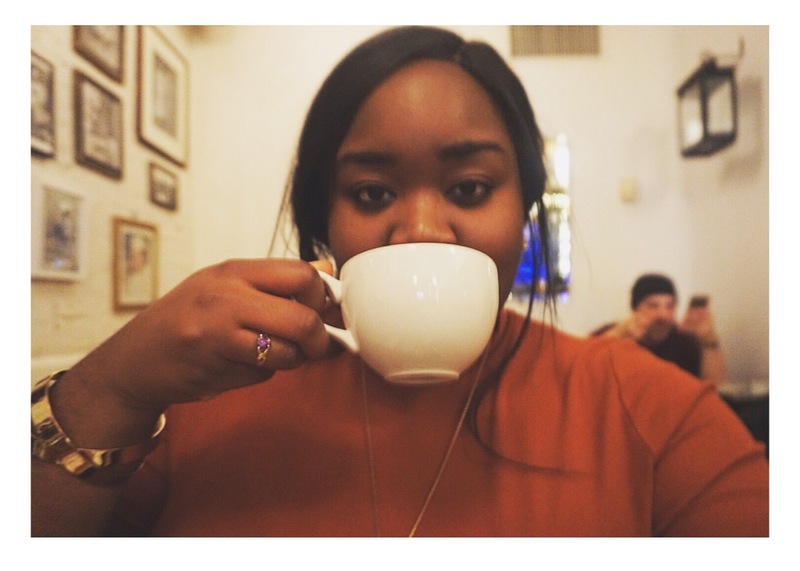 I personally LOVE highly flavorful coffee with a creamy and sweet taste. I've been particularly enjoying using coconut creamer as an alternative to high calorie creamers. I've also been using liquid stevia as my sweetener, as opposed to sugar/artificial sweeteners/honey/agave. 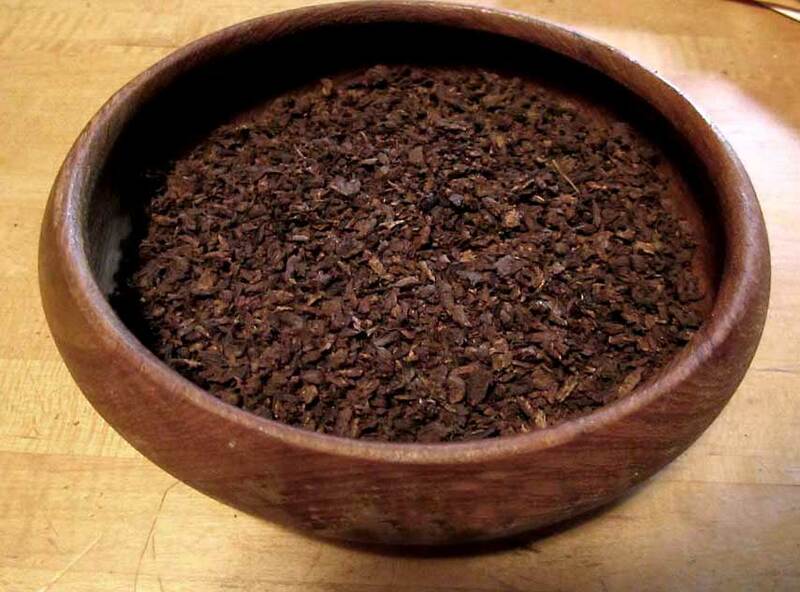 Sometimes I'll add a teaspoon or two of organic cacao This helps keep that calorie count low, but doesn't sacrifice delicious taste. Comment below on what your favorite coffee or coffee alternative is!